Are you looking for a well-paying accounting job? 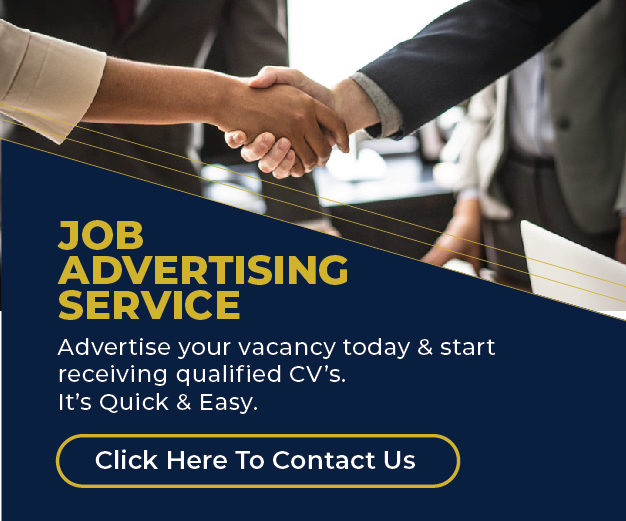 Apply here for the latest job vacancies available at top companies such as ICEA Lion, Corporate Staffing Services etc. Must have a Masters Degree in Market Research, Statistics, Math, Business Administration, Social Sciences, Marketing or any related field. Bachelor’s Degree or Diploma in Sales and marketing or business management from a recognized learning institution. Minimum of 2 years’ in a similar role.